Showing recent results 3076 - 3090 of 4490 products found. 3030 Tower - SPEA S.p.A.
3030 Tower is an In-Circuit tester equipped to execute power functional tests. 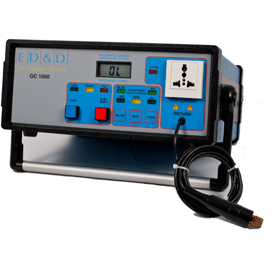 The system allows the execution on the board, after the In-Circuit or parametric test, of all the measurements required for the functional test of power devices: converters, power supplies, generators, power drivers. 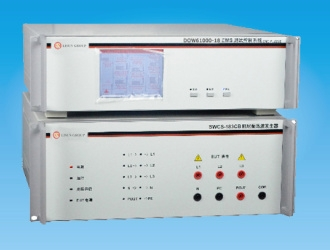 3030 Tower can test single-board power supplies and modules, as well as complex power supply and power module units. 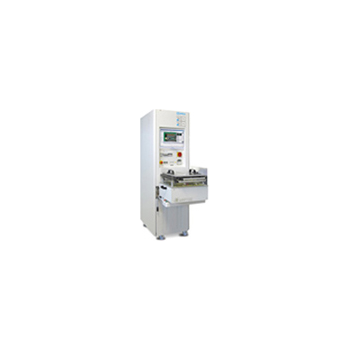 DOW61000-18 - Lisun Electronics Inc.
DOW61000-18 damped oscillatory wave immunity tester consist of powerful test host and high performance damping oscillating wave module. 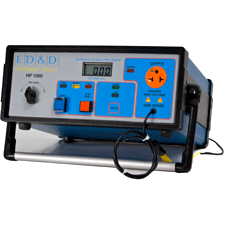 It is fully meets IEC 61000-4-18, EN61000-4-18 and GB/T 17626.12 standards requirement about slow damped oscillatory wave and provide high accuracy test solution for damped oscillatory wave immunity test of electronic products. 3610A - PRODIGIT ELECTONICS CO.,LTD. Test programs can be edited on a PC with the 9810A Application Software (Windows version) and downloaded to the 3610A for save and run. The U.U.T. 's information including test model, item, test detail and result is displayed on the large LCD display. Checks oil pressure in automatic transmissions and gasoline engines on most domestic and import cars and light trucks. Includes 6' of oil proof nitrile hose to make testing easier as well as standard and metric fittings. 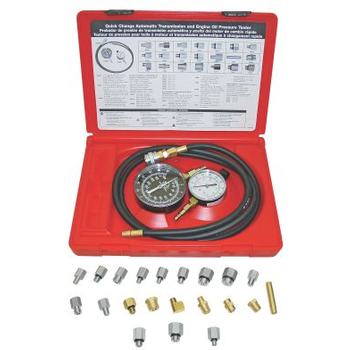 2-1/2" gauge has a dual scale dial with ranges from 0-100psi and 0-7 bar. 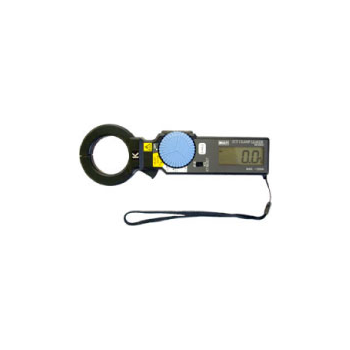 3-1/2" gauge has a dual scale dial with ranges from 0-400psi and 0-28 kg/cm2. 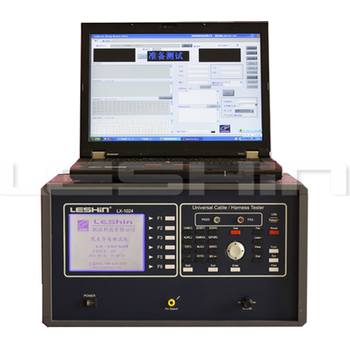 LX-1024A+ - Shenzhen Lian Xin Technology Co., Ltd.
Simplified time-efficient testing is essential when you are developing next-generation computer, consumer, or communication devices. 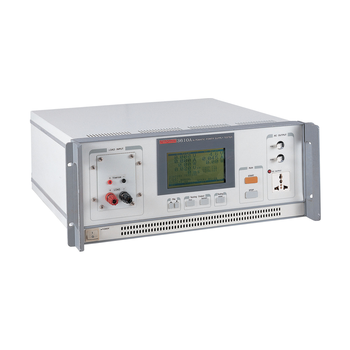 The Keysight M8000 Series is the highly integrated BER test solution for physical layer characterization, validation, and compliance testing. 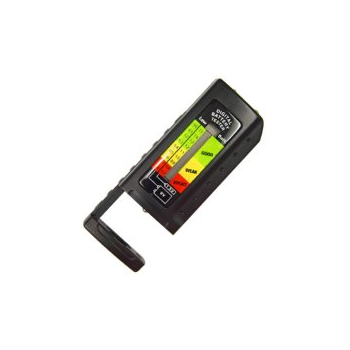 With support for a wide range of data rates and standards, the M8000 Series provides accurate, reliable results that accelerate your insight into the performance margins of high-speed digital devices. MS-228(4) - MEET International Ltd. This set includes everything to test the following: Bosch AFC, MPC, Digijet/Digifant- (except CIS- use our FIT447) Chrysler Corporation Ford Motor Company General Motors (except TBI- use our FIT446) Japanese Fuel Injection Systems Others using Bendi. 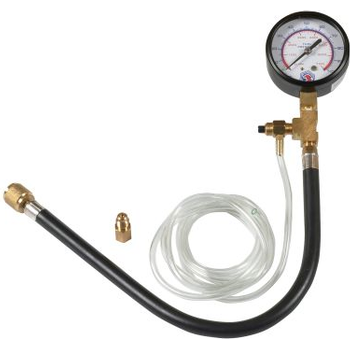 The 2-1/2" gauge has a dual scale dial with ranges from 0-100psi and 0-7 bar. 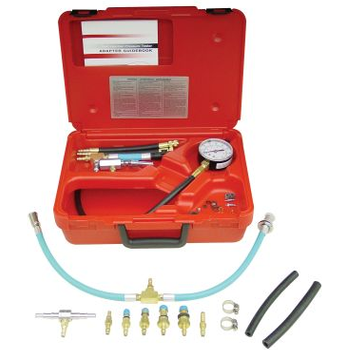 Performs running, residual, rail and flow rate pressure tests.Professional dual scale gauge reads 0-100psi and 0-700 kPa with relief valve and fuel discharge hose. To determine the comparative burn rates and burn resistance of textiles, particularly those for automotive interior use. 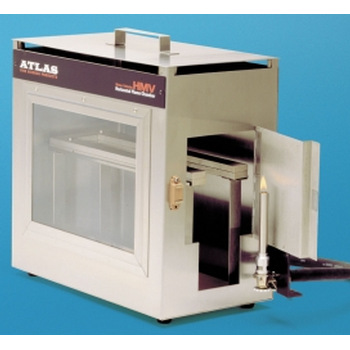 Comprised of draft free stainless steel cabinet with observation window, sample holder and door mounted burner. Manual control of timing and gas supply. 1 Button Testing - No setup required, just plug right in!Digital LED display reads out in OhmsAlso performs the Low Current Ground Continuity test, at the same time!Auto Test Time (1 sec. / 60 sec. )+ - No need to set a timer or clock watchCustom universal receptacle accepts both 120V and 240V plugs.Zero feature allows you to "zero-out" the test lead impedance.Meets UL, CSA, CE, EN, IEC, MIL and all other international safety agency requirements. 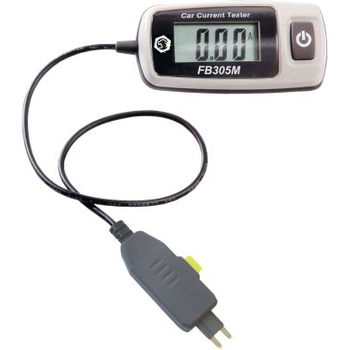 M2002 - MULTI MEASURING INSTRUMENTS Co., Ltd. 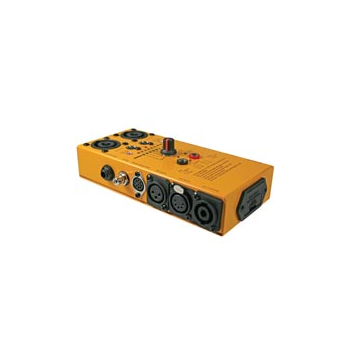 Compact size and light weight for convenient field use.True rms reading with wide range from 1mA to 200A.Extensional measurements by combination with optional auxiliary CT.
Can test circuit current up to 30 Amps - an easy way to check fuel pump amperage. Clever design allows for easy connection into fuse sockets. Fuse Buddy ends are molded into the shape of the fuse itself. During testing the fuse is removed and replaced into the Fuse Buddy. This way, the circuit being tested maintains fuse protection. Fuse Buddy stays put & won't fall out of the socket, like test probes do.